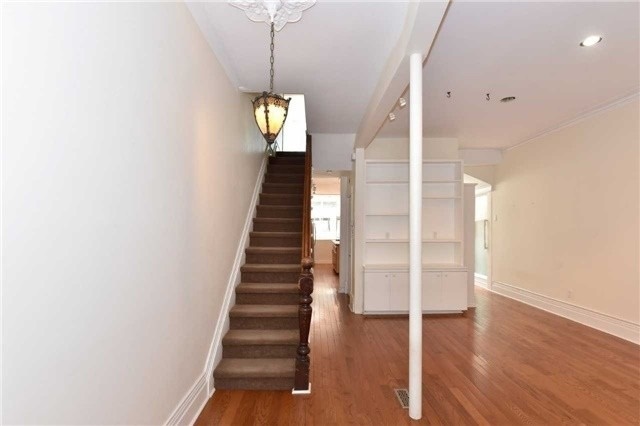 Prime Location, Steps To Bloor St. 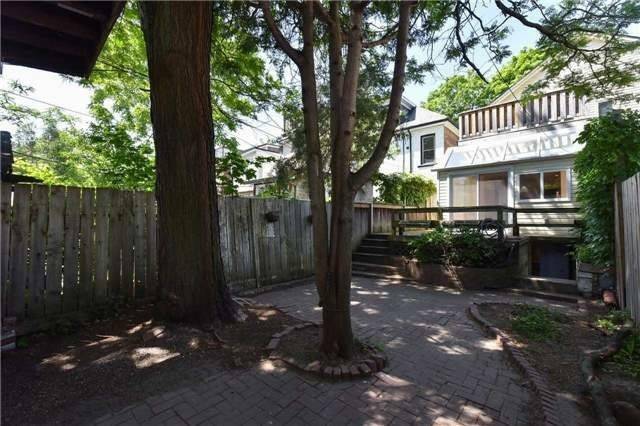 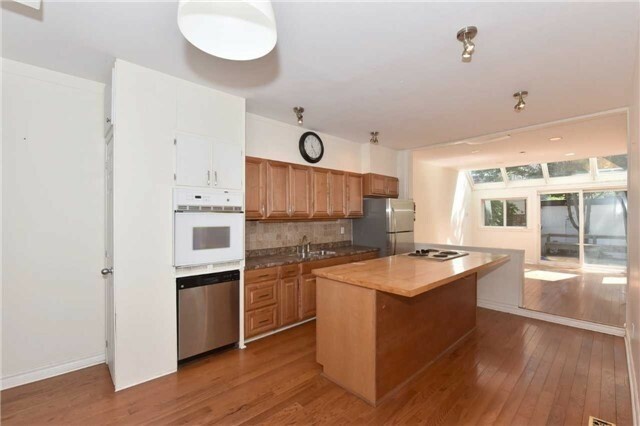 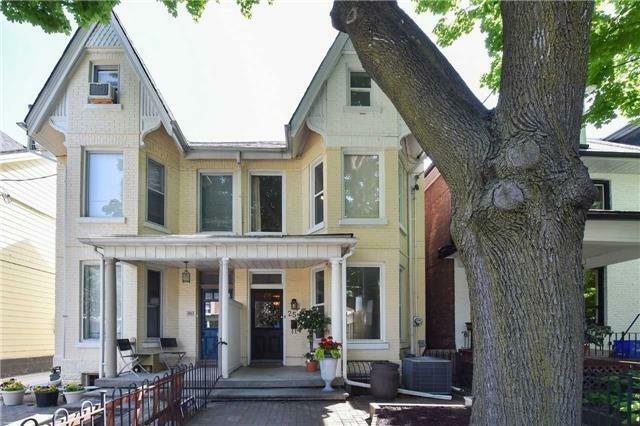 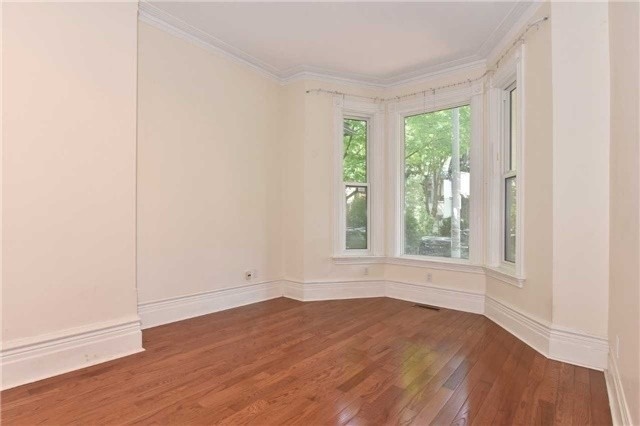 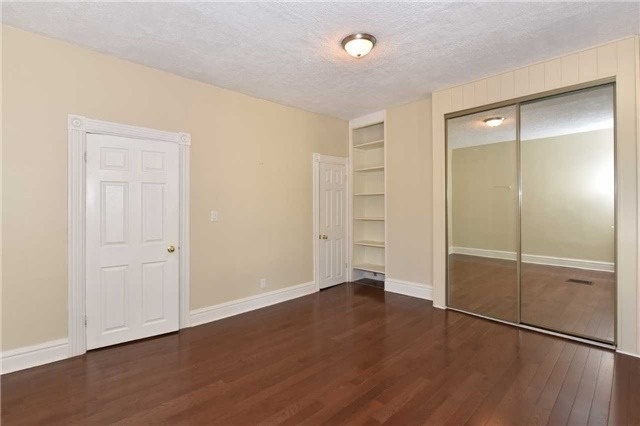 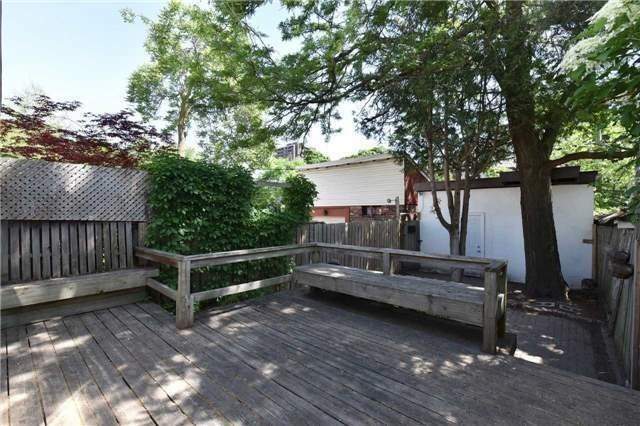 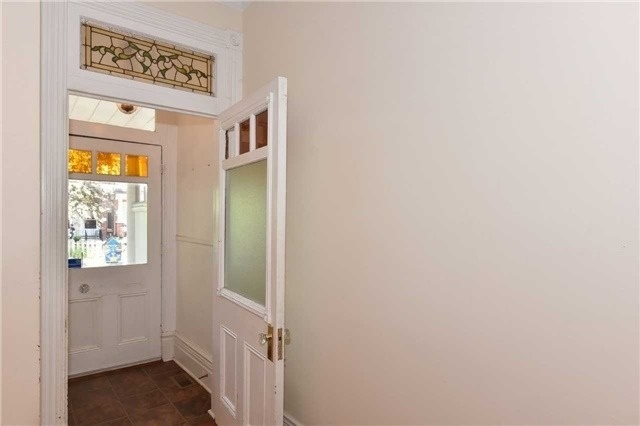 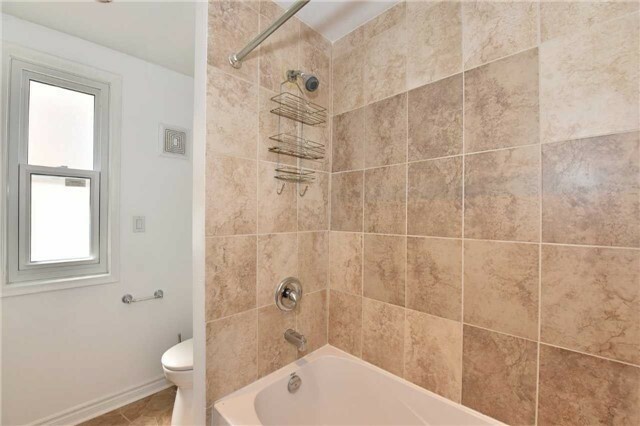 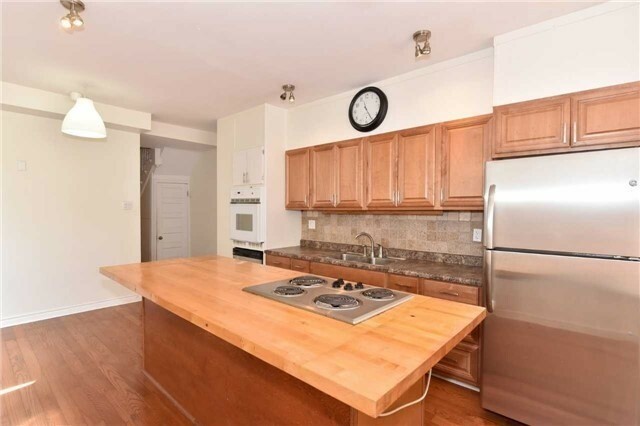 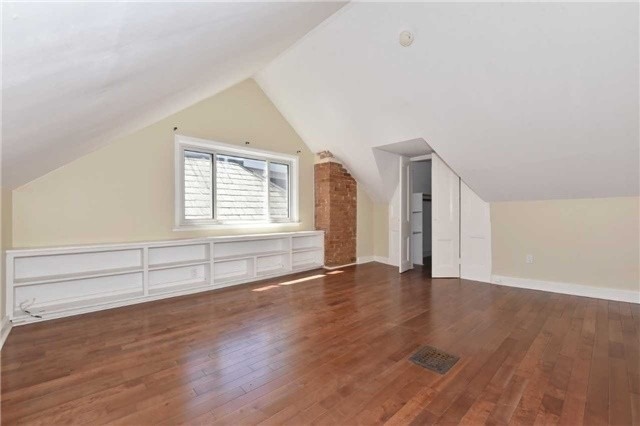 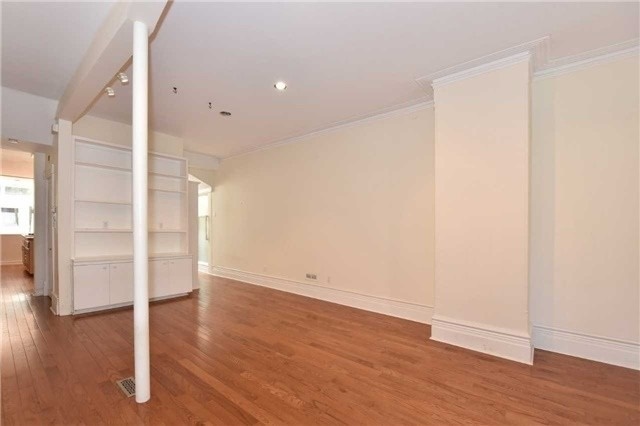 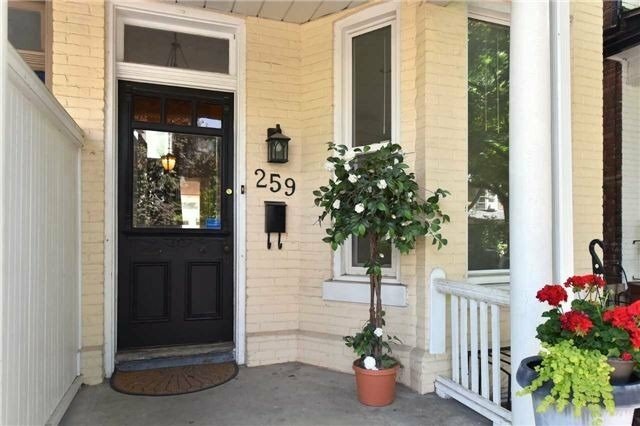 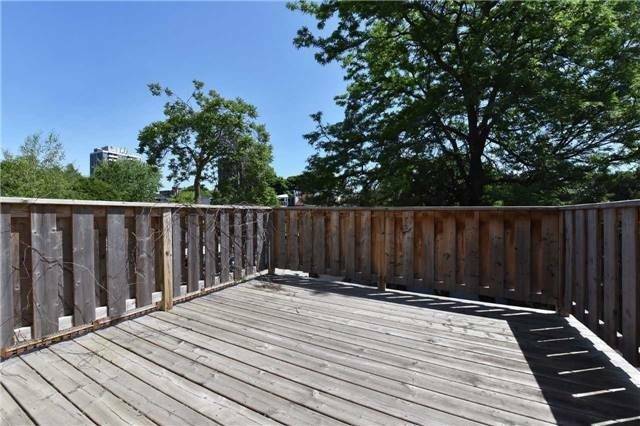 Proximity To U Of T. 1.5 Garage With Possibility To Extend. 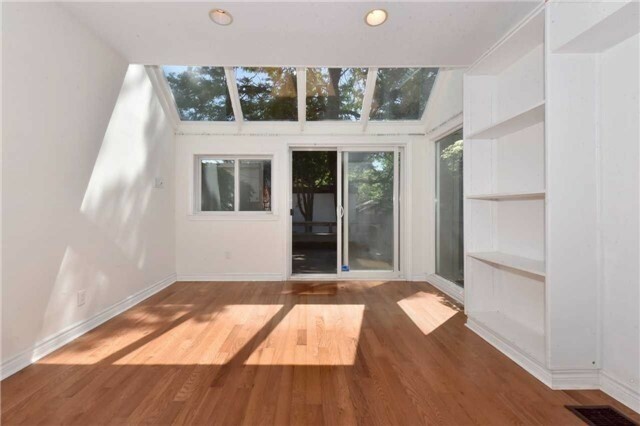 Sun-Filled Family Rm Addition. 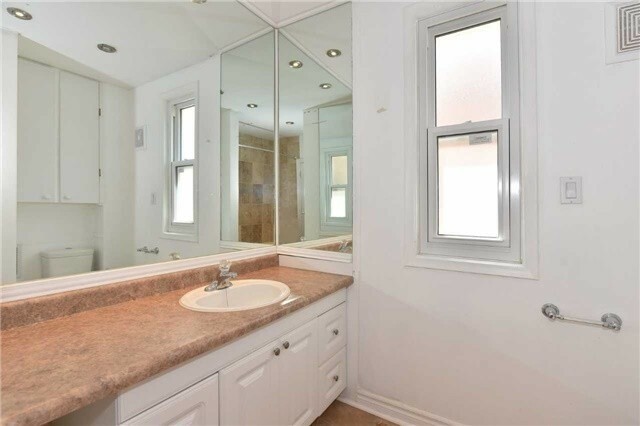 4 Piece Bathroom In Basement Plus R/I Shower And Ready For A 2nd Kitchen. 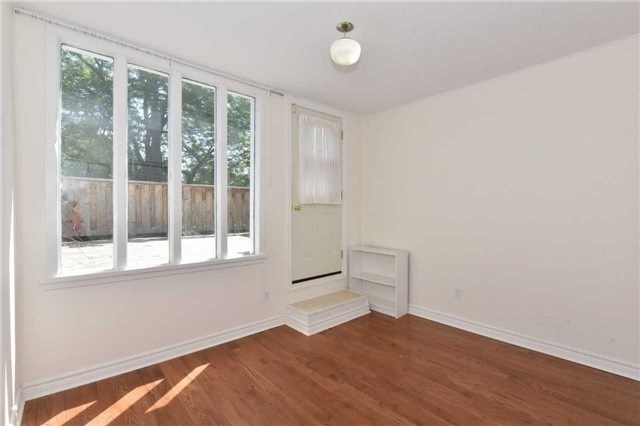 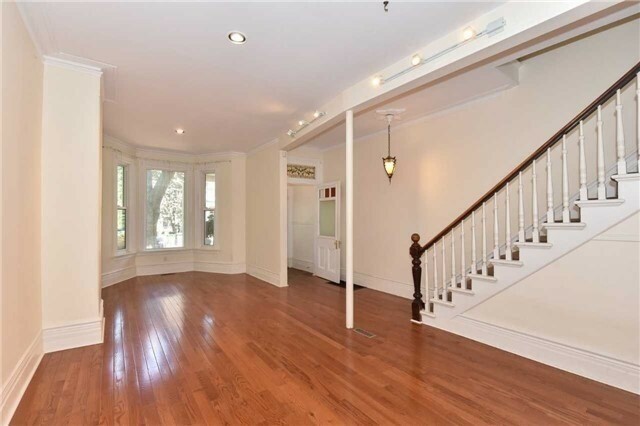 Potential For In-Law Suite. 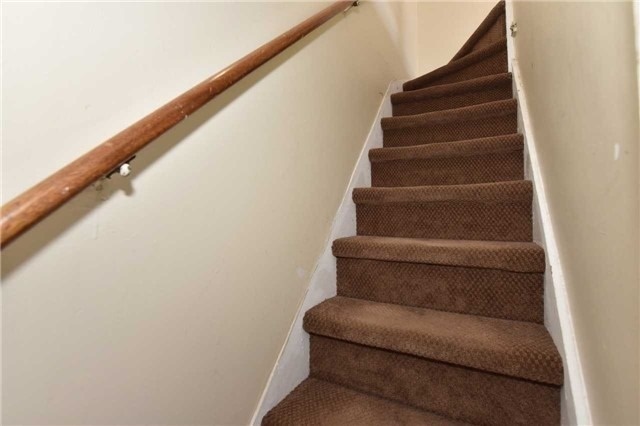 Addition To All 3 Levels. 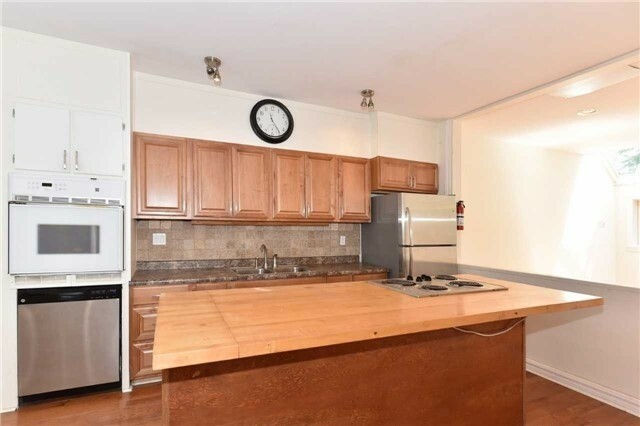 Short Walk To Subway.